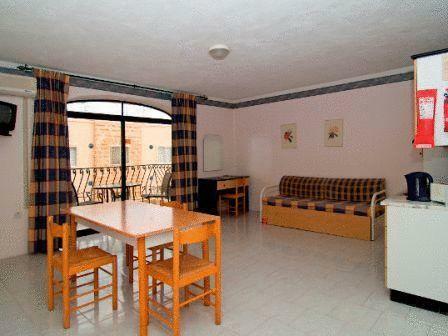 Built around a traditional courtyard, the White Dolphin is a 3-star Holiday Complex with 50 self-catering apartments equipped with all the necessities to make holiday in Malta as comfortable and relaxing as possible. 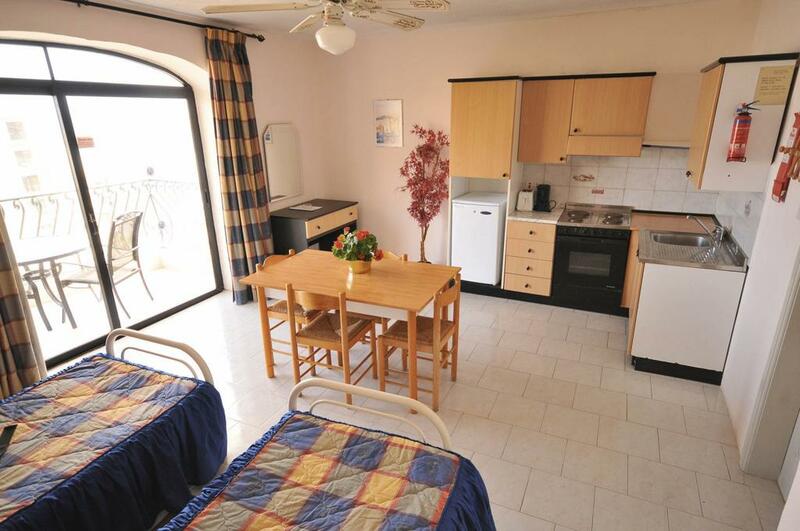 Attracting a wide range of guests, the White Dolphin Holiday Complex is ideal for those seeking a lively holiday yet also appeals to anyone looking for a quieter break outside of high season. The Holiday Complex is within walking distance of bars, restaurants and a bus terminus, providing a great base for exploring the Island. 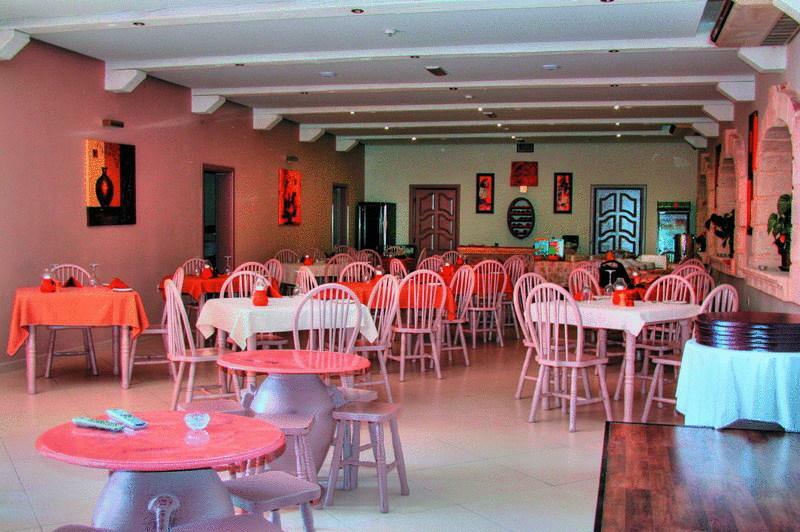 Il-Garra is the name of the tastefully decorated bar and restaurant inside the Holiday Complex. 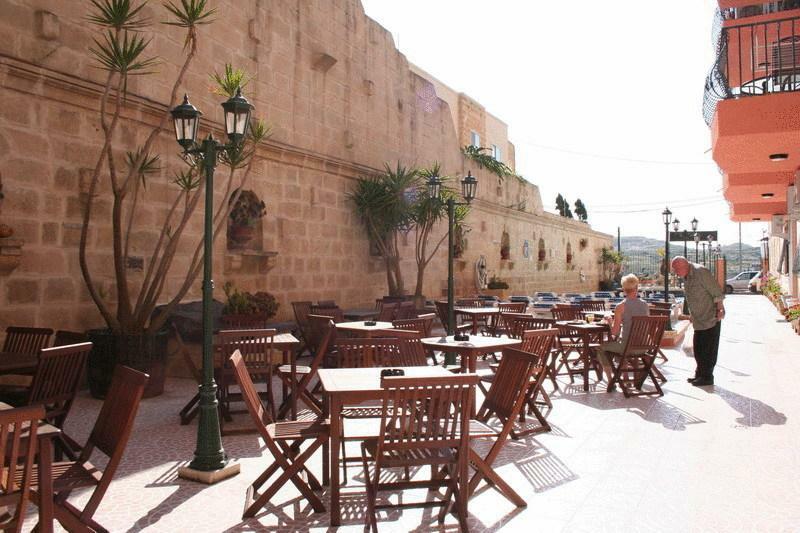 It offers an a la carte menu which includes a wide selection of home prepared dishes, traditional Maltese cuisine as well as snacks. Most apartments have balconies overlooking the pool and also offer a beautiful panoramic sea view of the small and popular bay of Qawra. All apartments are finished to high standards and specifications.